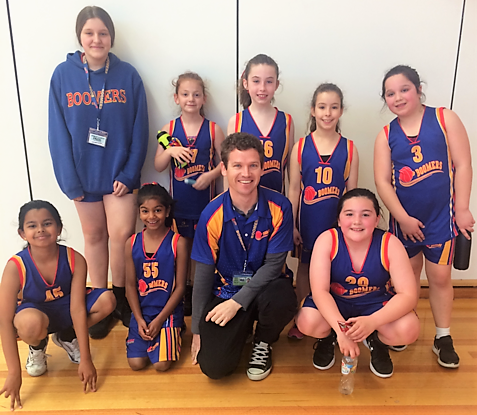 Boomers Amateur Basketball Club is all about commitment and development of young and older children who want to play basketball. 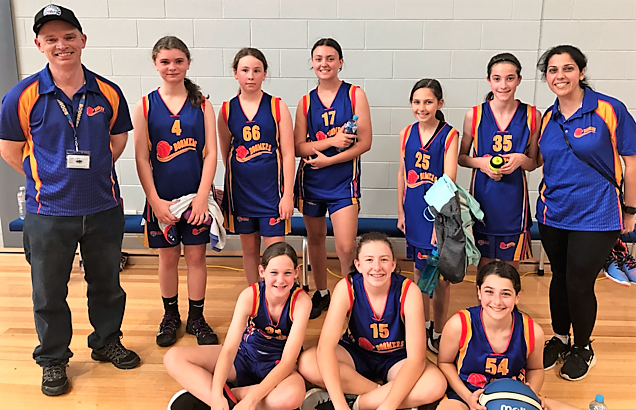 Boomers Basketball Club seeks to involve a greater number of local children in playing basketball, encouraging those with experience and those who may have limited experience of team sports to participate and learn. We offer an opportunity to learn skills, have fun, make new friends and encourage a supportive team environment which enables our children to enjoy the wonderful sport of basketball. 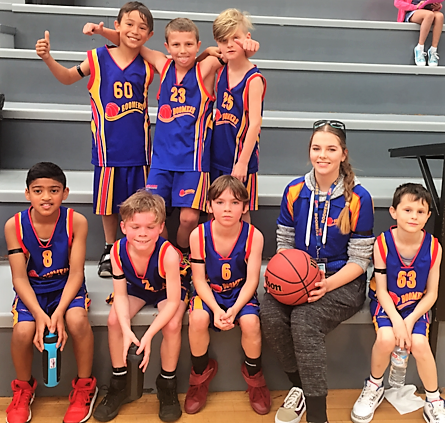 Boomers Basketball Club offers support for your child through a partnership of people, which includes Coaches, Team Managers, Committee, Club Members and yourself by taking an active role in being involved with your child’s progress. So if your child is thinking of playing basketball or you just want your child to play in a friendly and fun atmosphere and with some great kids please don’t hesitate in contacting us on our Boomers Phone Number.